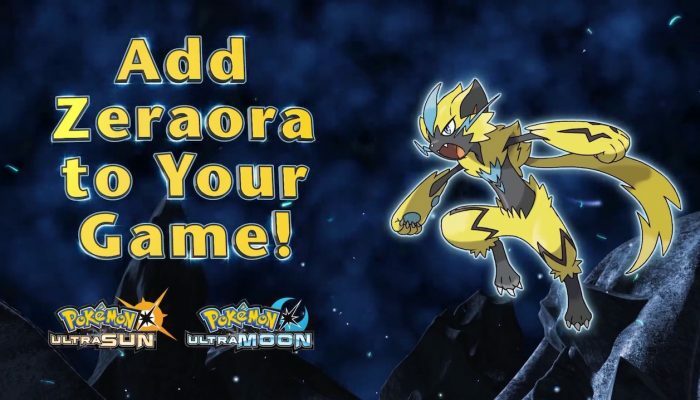 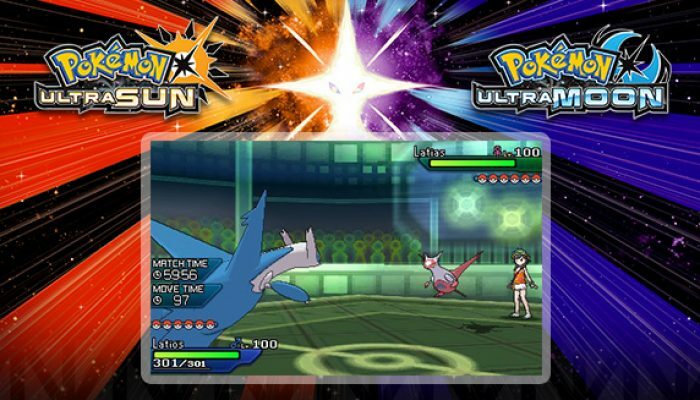 NintendObserver’s select content on Pokémon Ultra Moon for Nintendo 3DS. 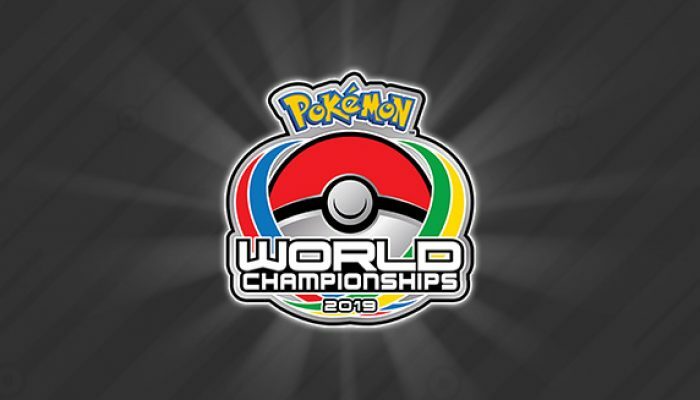 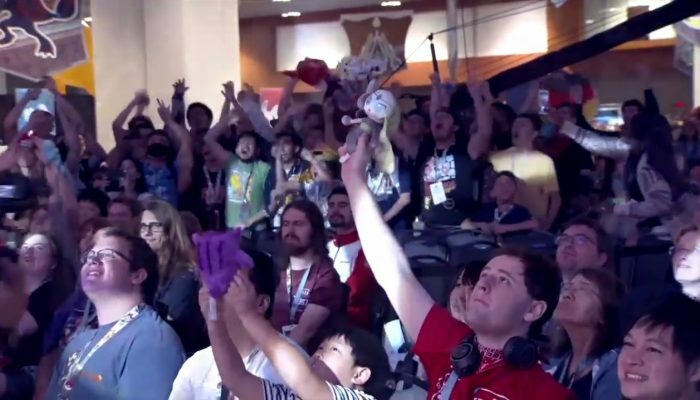 The Pokémon World Championships will be coming back to Washington, DC, from August 16–18, 2019, returning to the site of a famous video game match featuring Pachirisu. 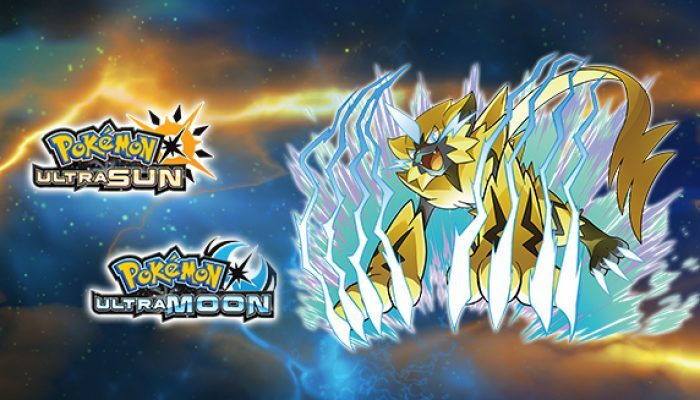 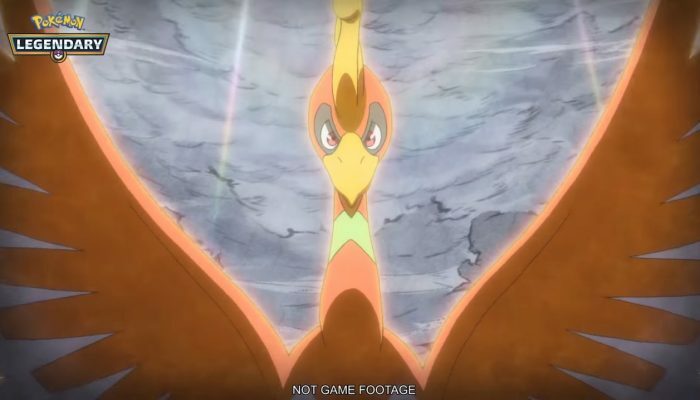 Pokémon will again be permitted to hold Z-Crystals as battles shift to the Moon Series format on January 8, 2019. 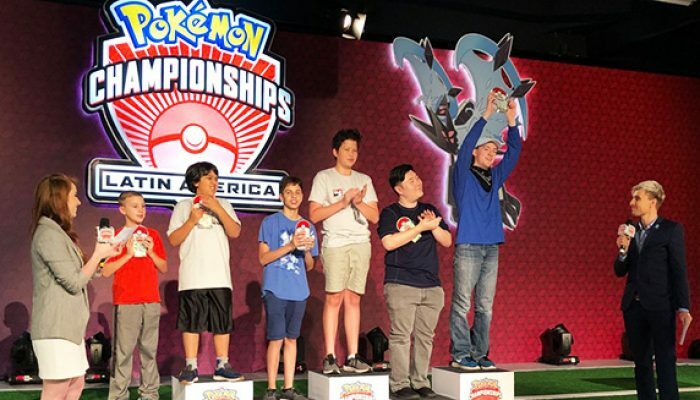 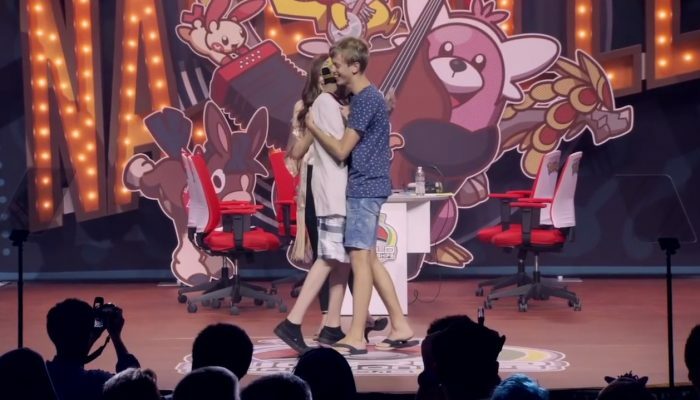 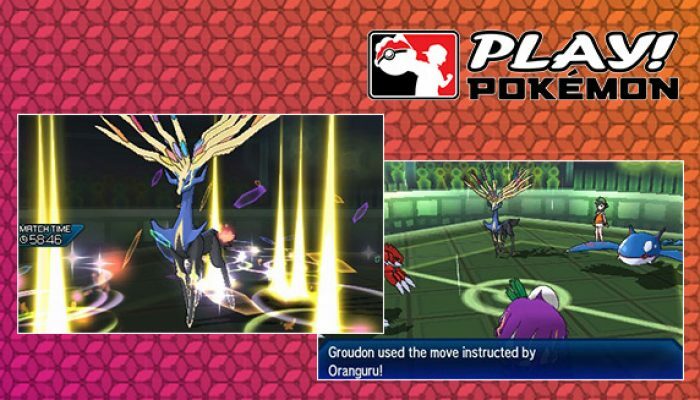 A recap on this season's first Pokémon International Championships. 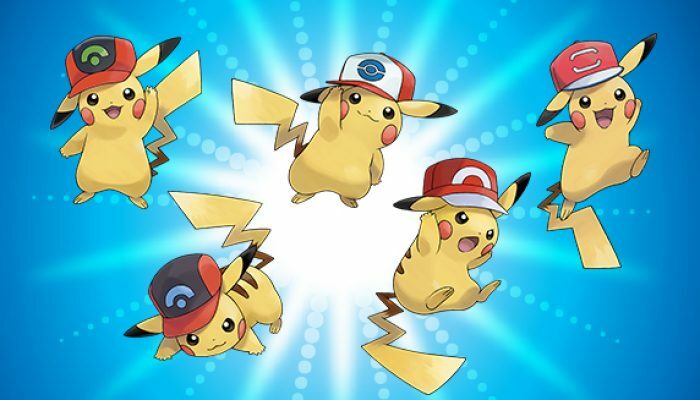 To get these Pikachu in your game, you will need to enter their respective passwords between November 9 and November 30, 2018. 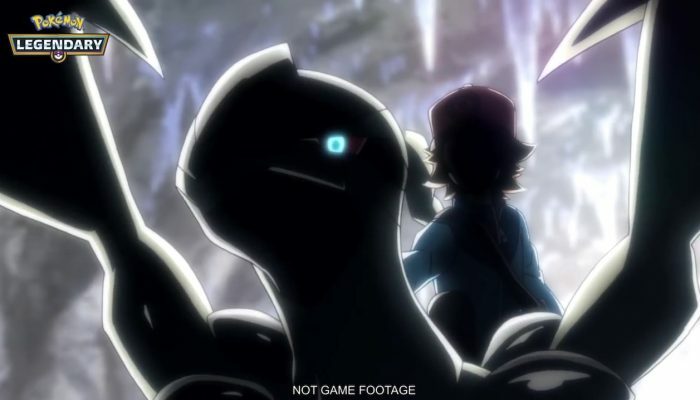 Zeroara is also the Mythical Pokémon starring in Pokémon The Movie The Power of Us. 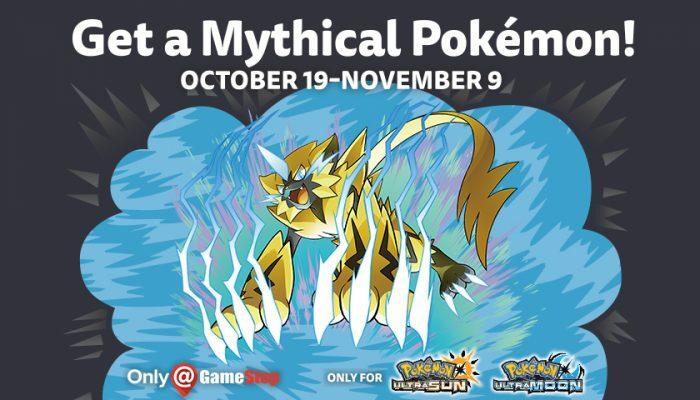 From October 19 to November 9. 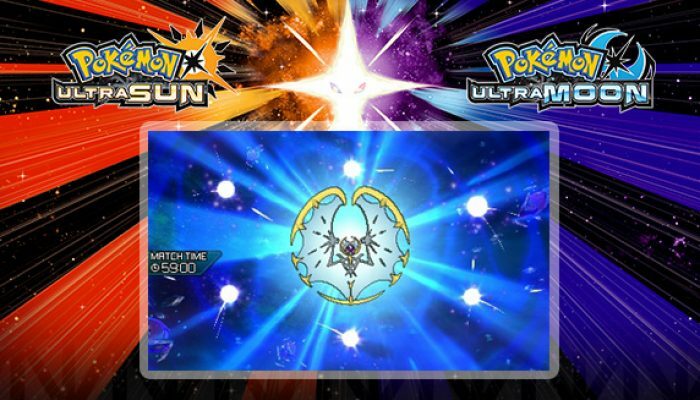 Only on Pokémon Ultra Sun & Ultra Moon. From September 17 to October 7. 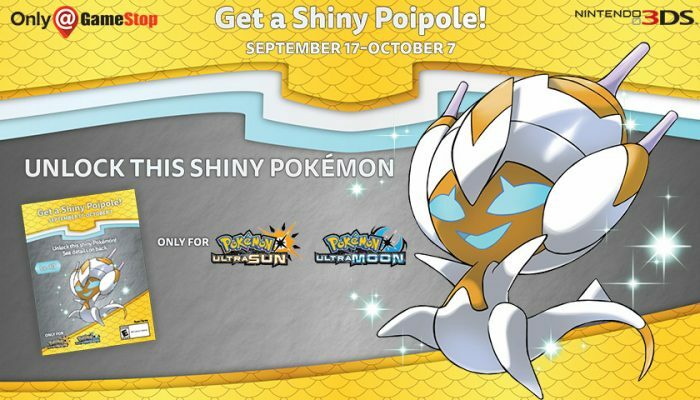 From September 17 to October 7, here is your Shiny Ultra Beast. 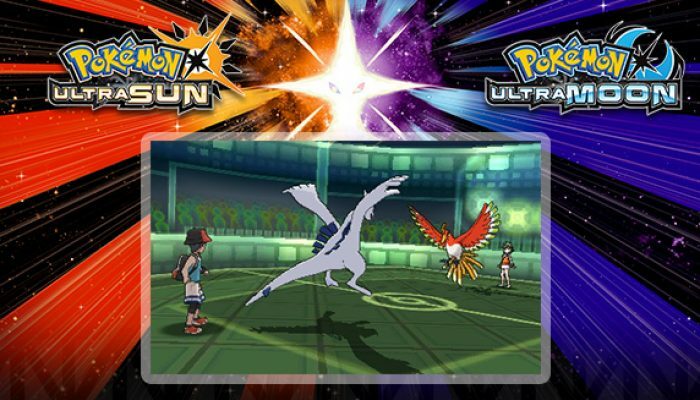 Tips on mastering Latias and Latios. 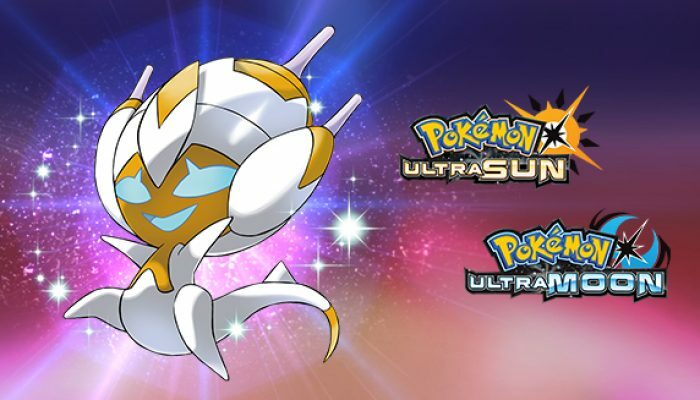 Trainers will be prohibited from giving their Pokémon Mega Stones, Z-Crystals, the Red Orb, or the Blue Orb. 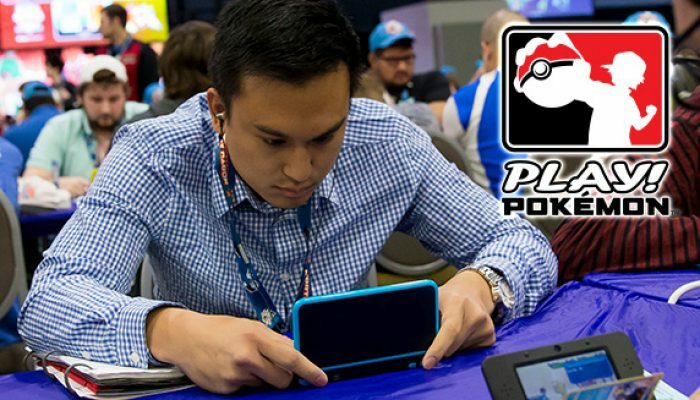 Paul Ruiz is your 2018 Masters Division Pokémon World Champion. 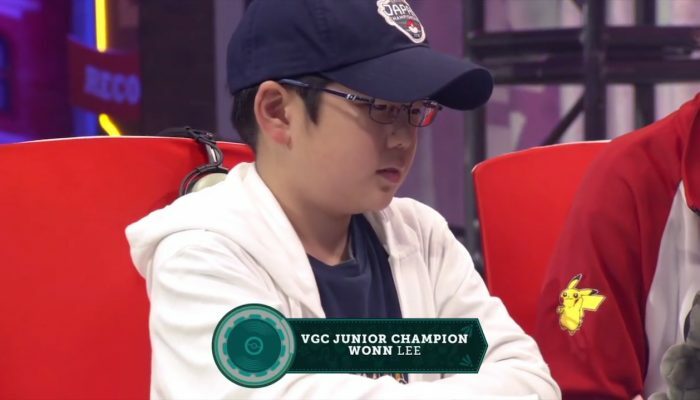 This one goes to Wonn Lee. 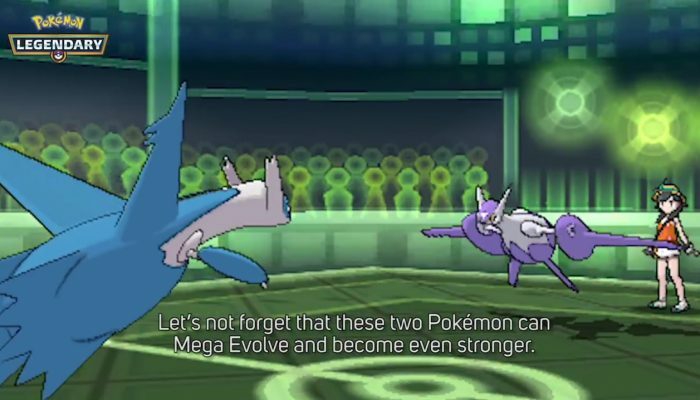 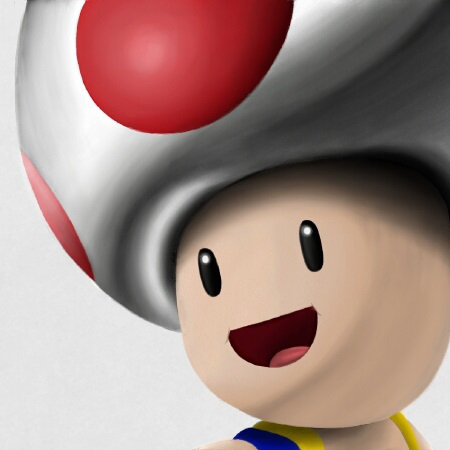 The next Pokémon World Championships will still be played on the Pokémon Ultra games, not on Pokémon Let's Go Pikachu and Pokémon Let's Go Eevee.